3. Uncheck the Vias setting and click on OK.
4. Click on OK to close the dialog window. 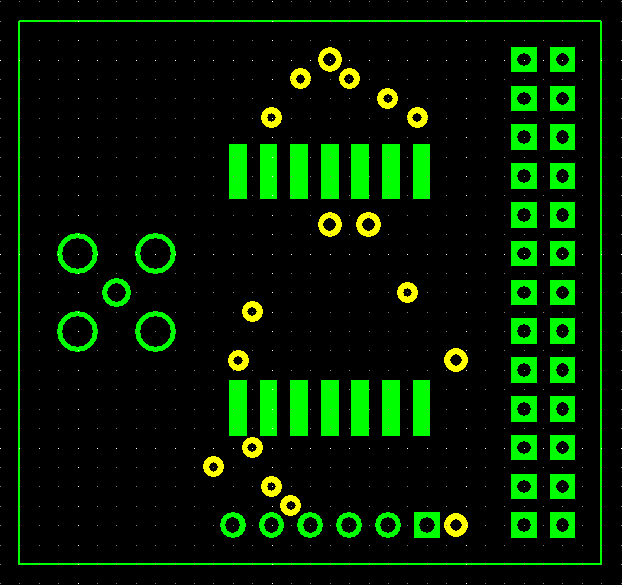 At this point the solder mask should automatically update to show the vias are now covered. 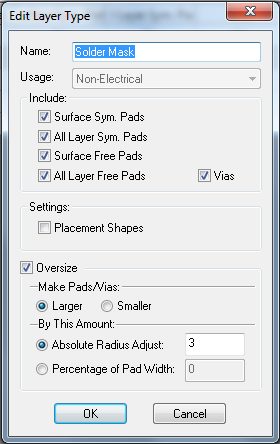 If it doesn’t deselect the layer and reselect it to force a refresh. Print article This entry was posted by Andy on October 10, 2014 at 3:20 pm, and is filed under Computer Aided Design, Electronics. Follow any responses to this post through RSS 2.0. You can leave a response or trackback from your own site. This is exactly what I’m looking for. Great! Thank you. Perhaps send a bug report to RS? 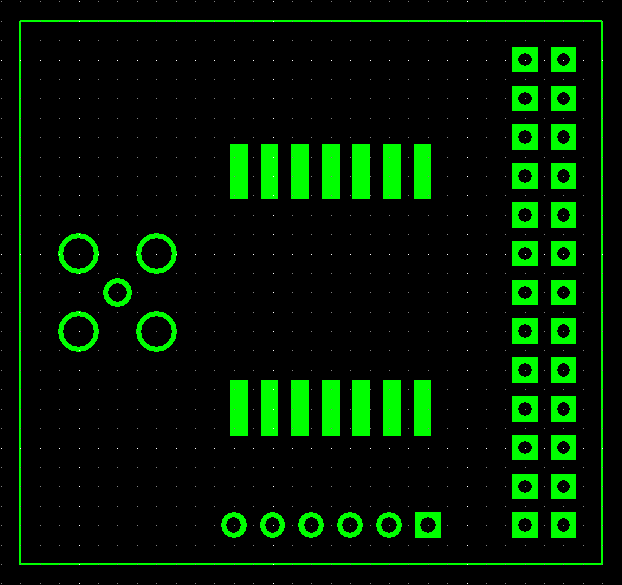 I’ve now switched to KiCAD – I think it’s significantly better than DesignSpark, as well as being free. Very many thanks for this tip.